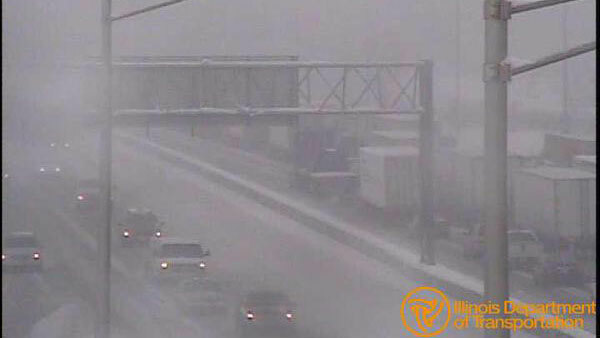 MOKENA, Ill. (WLS) -- All lanes of eastbound I-80 just east of I-355 have re-opened after a crash involving a commercial motor vehicle, police said. Police say two people sustained non life-threatening injuries after a crash between a semi-trailer and a SUV Sunday afternoon. Officials have not released any other information. Stay tuned to ABC7Chicago.com for more updates.